The countdown to Christmas is officially on. Today’s release of the John Lewis advert – and the release of several others last week including the super-stylish Burberry advert – made that certain. Christmas is coming for you, as the House of Fraser advert trills out. There are hundreds of Christmas adverts out there – some better than others – all designed to get us into the festive spirit, and part with some cash along the way. This is big business. John Lewis is said to have spent £7m on its advert this year, while the bill for Burberry’s ad apparently came in at a cool £10m. 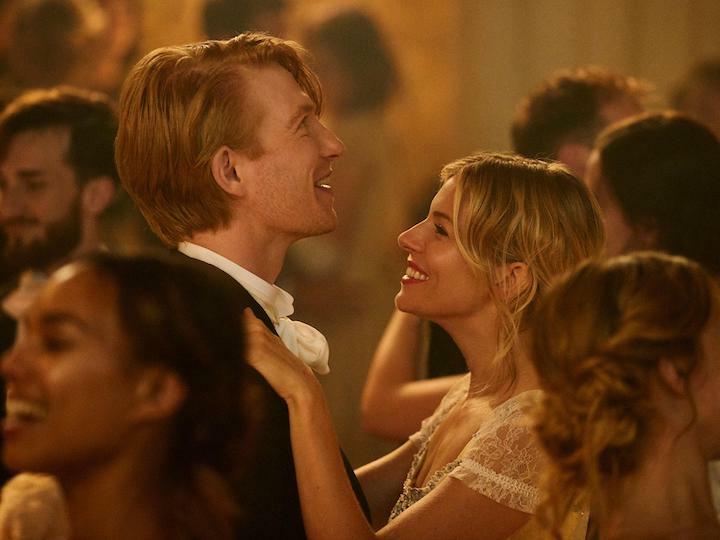 But then, the three-minute story is directed by Asif Kapadia, who made the award-winning documentaries Amy and Senna, and the cast glitters with stars Domhnall Gleeson, Sienna Miller, Lily James and Dominic West. This year, John Lewis has teamed up with The Wildlife Trusts, a charity dedicated to the protection of nature, and while it makes you feel all warm and fuzzy inside, the ad isn’t quite so heartbreaking as last year’s offering about the sadness of old people being alone at Christmas. That’s probably a good thing.